Redcar-based solicitor Peter Medd, who has been involved with a number of high-profile cases including the Cleveland Child Abuse Crisis, has celebrated 40 years of legal service. His team at Cygnet Law organised a small celebration at their office in Redcar to mark the occasion, the managing director with a gift. Medd started his career in 1977, specialising in family law. During the 1980s, he worked on a number of high-profile cases linked to the Cleveland Child Abuse Crisis, which contributed to the implementation of the Children Act 1989. 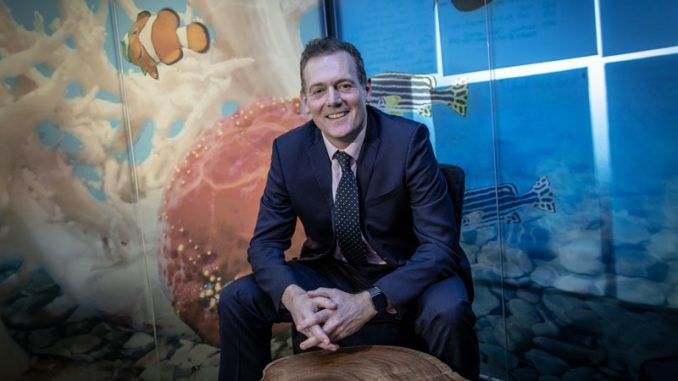 The act revolutionised the courts’ approach to cases concerning children and Peter has remained at the forefront of developments to the law in this area. 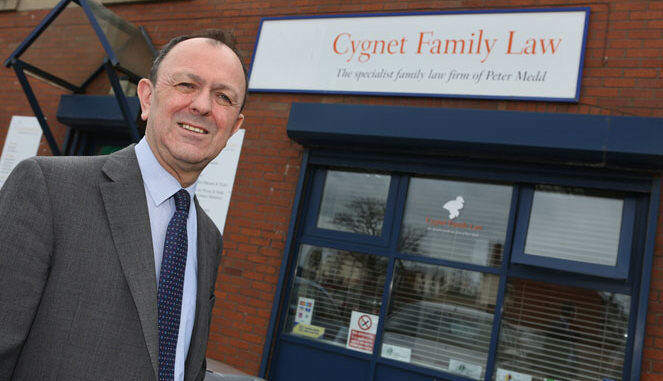 Cygnet Law was established by Medd in 2001 and has grown to become one of the most well-respected specialists in family and property law in the North East. “Over the past 40 years I have been privileged to have worked on cases that have literally changed the law,” he said. “I am very proud of what has been built up at Cygnet Law and the number of local families and individuals that we have supported. 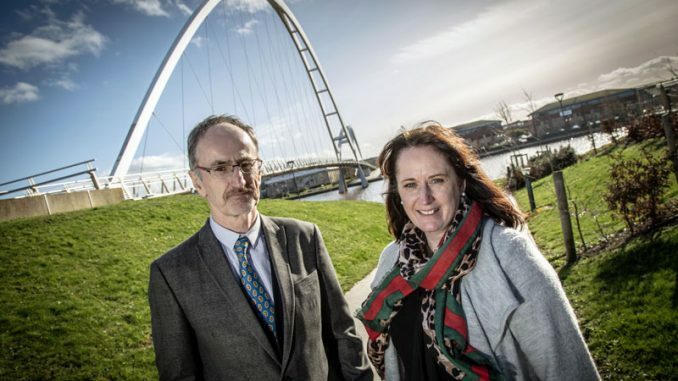 Cygnet Law practice manager Lisa Smith said: “We’re delighted to be celebrating this milestone with Peter – 40 years is an incredible amount of experience for any practitioner, and we are very lucky to work with him. “Peter is highly regarded across the legal profession in Teesside for his knowledge and experience in family law, particularly child law.